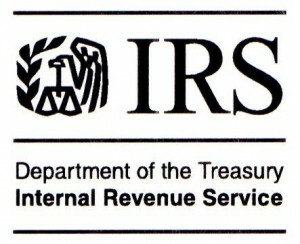 Weiss Russell, a former cop convicted two years ago of illegally accessing an FBI database and sharing it with the subject of an investigation, managed to land a job at the IRS. 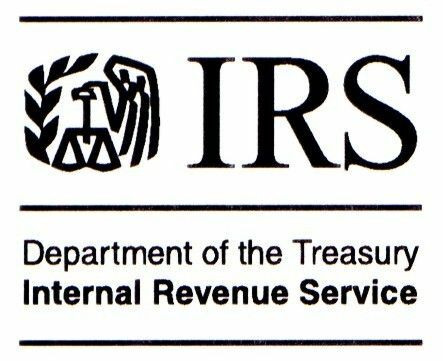 The Washington Times reports Mohammad Weiss Rasool, or as the IRS knows him, Wiess Russell, was sentenced to two years of probation after being convicted of accessing the FBI’s National Crime Information Center Database in 2008. Rasool was running license plate numbers for a friend, who happened to be the subject of a terrorism investigation, the Times wrote. Now critics want to know how Russell managed to get a job at an agency that handles so much private information. Posted: 3/21/14 at 9:06 AM under News Story.